ABSOLUTELY BREATH TAKING! The moment you enter the home, you will note the incredible floor plan of an octagon nature, allowing fabulous focal points at every turn! The ceiling design, with up-lighting and soffit work, creates a wonder ambiance to the home. 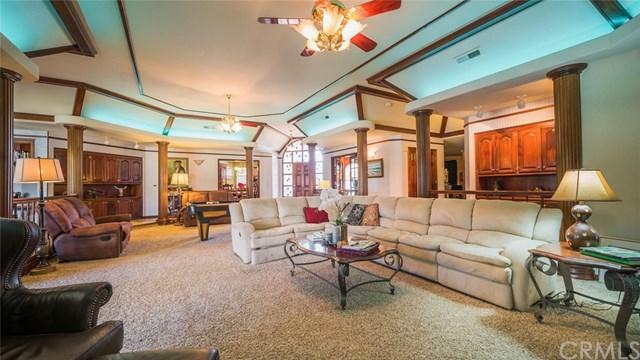 Rich accents of mahogany wood finish throughout, including pillars, cabinetry, built-ins and crown molding, express nothing but elegance throughout the home. The beautiful kitchen, with granite counter top, breakfast nook and walk-in pantry overlook the huge great room and separate formal dining room. The extra-large master suite is a home in itself! 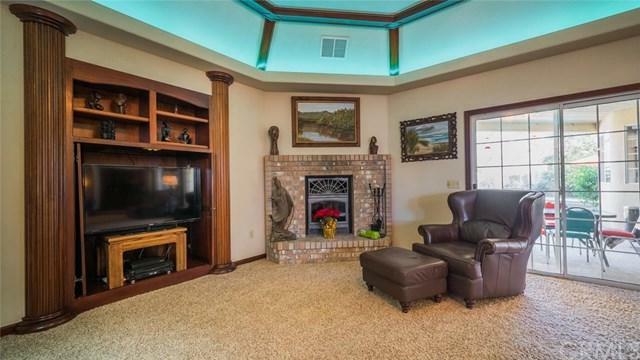 It centers on a brick fireplace, an additional sitting area, built-in entertainment cabinet and two master closets. The home has a gorgeous office of built-in mahogany shelving which sets just off of the huge media room with projection style viewing. Perfect for movie night! Whether you feel like quietly enjoying your home or you feel like entertaining, this home is perfect for both occasions! 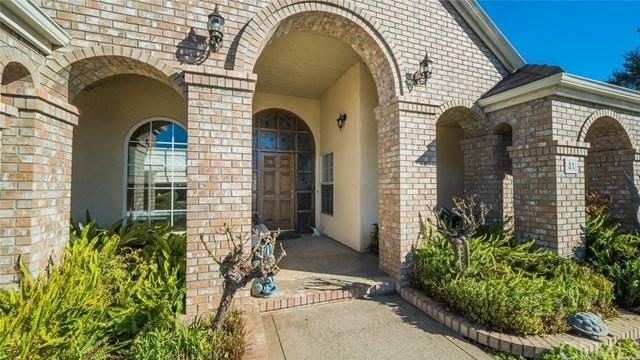 4 bedrooms, 3 baths, 4111 sq. ft. on .31 acre. with in-ground pool. 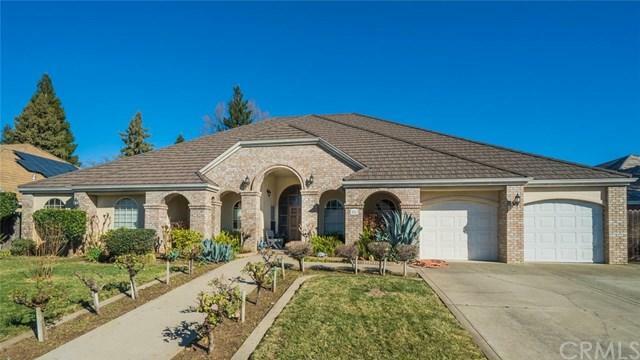 Prime location in a desirable North Chico neighborhood. See it and you will say I want it!